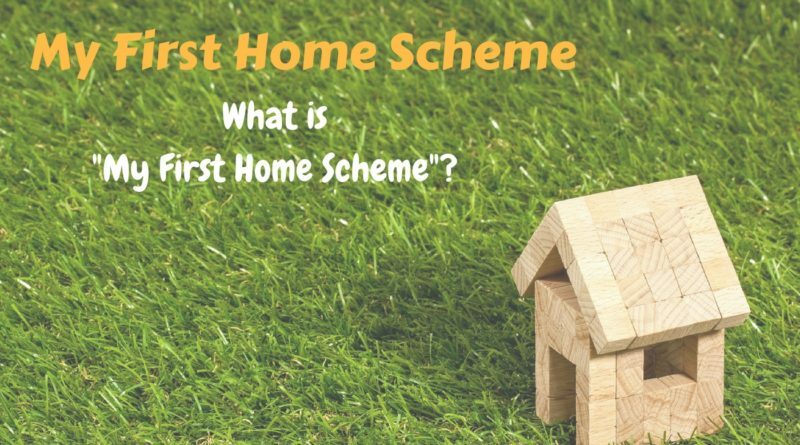 What is “my first home scheme”? 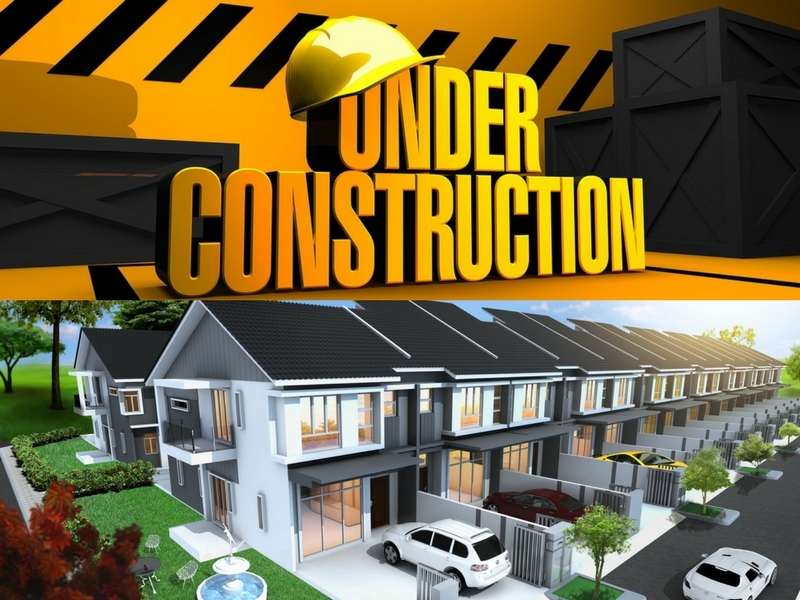 Have you ever heard about “My First Home Scheme” or “Skim Rumah Pertamaku”? It is a government program that helps to allowed young people or those who wanted to buy a new home with a 100% home loan. Here we will see what is My First Home Scheme all about, the requirement that needed and also the type of property that is allowed. What is My First Home Scheme? My First Home Scheme is a scheme that been implemented by the government of Malaysia in 2011 budget, the government implemented this scheme to help Malaysian citizen to buy their first house in Malaysia. This scheme provided a full housing loan (100%) without worrying to pay any house deposit. This scheme is only valid for property in Malaysia and the repayment period for this scheme is up until 35 years or at the age of 65 depending on the bank offer. The main requirement that we needed is that this opportunity offered to Malaysian citizen only. Eligible age is below of 35 or before the birth date of 36 and your gross income must be below of RM5000 for a single appliance or RM10,000 for combining income. When we want to have a joint borrower the person must be your family or spouse only. Other than that you need to provide a bank book or income statement for the last 3 month from the current company that you are working and a copy of sale purchase agreement. This scheme is applicable to private company workers only if you are a director/partners/sole proprietorship or owned a business you are not eligible to apply for this scheme. 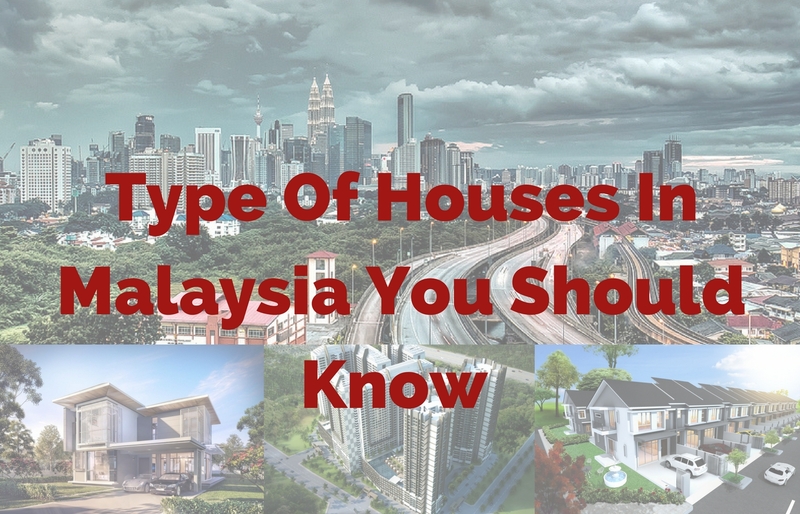 The type of property that is eligible for this scheme is that it has to be located in Malaysia. This scheme is applicable to both properties that are under construction or completed. 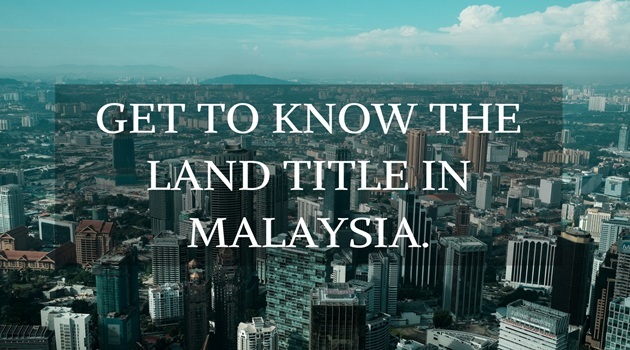 The range value of the property is from RM100,000 to RM500,000 and type of house such as the high rise or landed are also depending on the bank approval. The payment of this scheme will be deducted monthly or standing instruction. 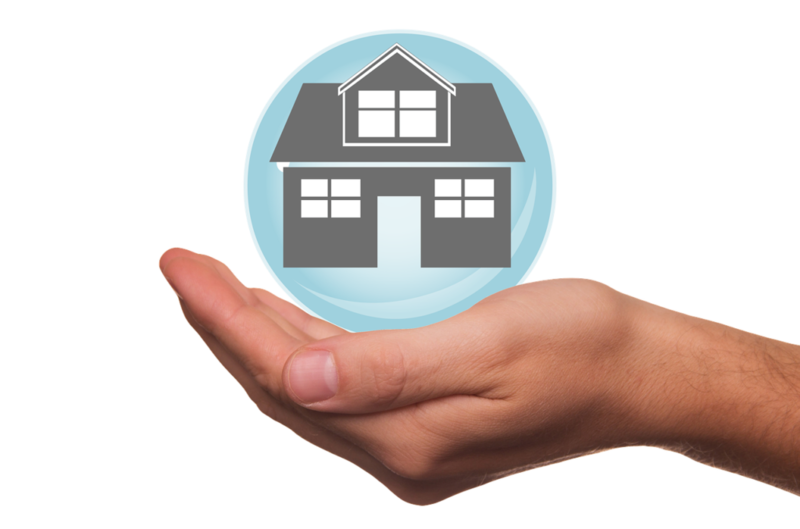 Owners that want to buy the property must provide a takaful insurance and fire insurance. Lastly, we can look into all bank in Malaysia that provide with this scheme and choose the best offer. 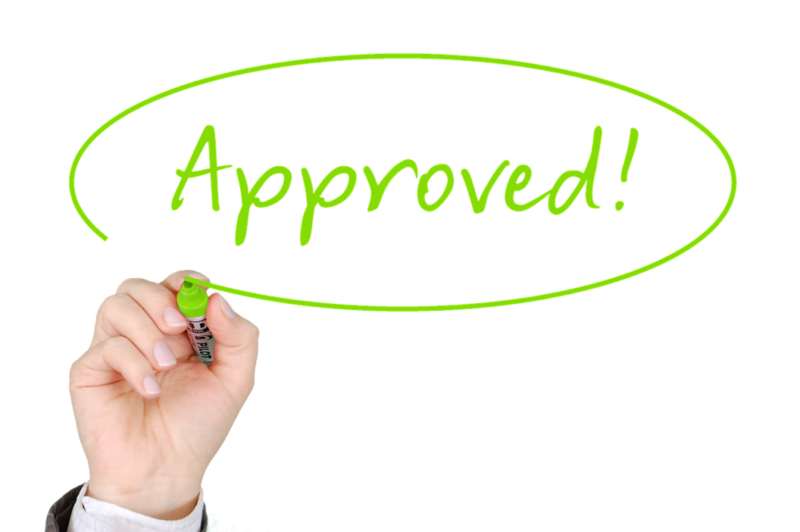 However, be aware that the process of approval of this scheme is 1 out of 10 per applicant.